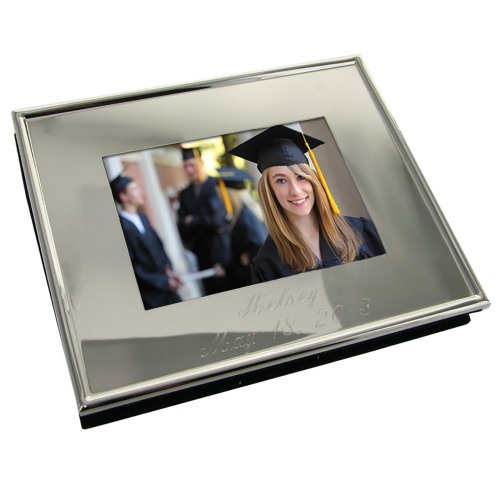 Store your precious memories in this beautifully personalized framed photo album. Engraved with your names, date, or special message, this stunning photo album features a cutout cover, all to display your favorite moments. Treat yourself to this pretty frame or give away as a present to your favorite person.